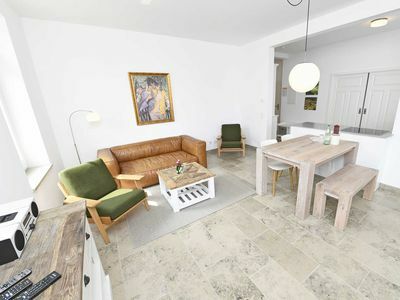 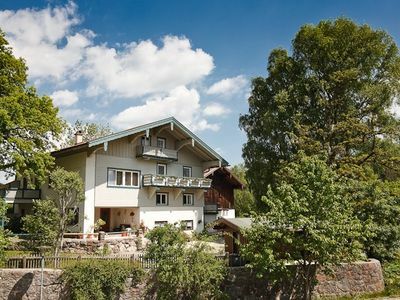 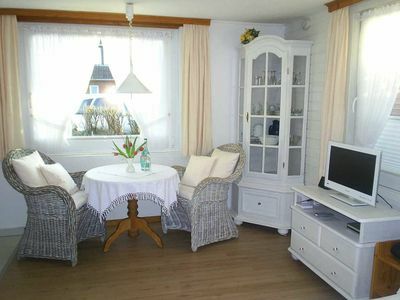 The apartments of Villa Elise F-1093 in Ostseebad Göhren are located in an idyllic and quiet location. 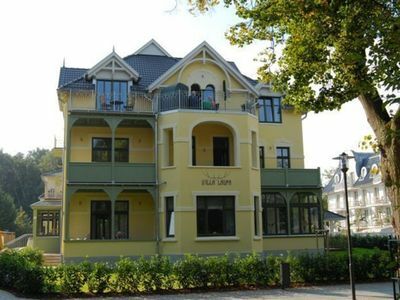 Surrounded by the stunning seaside villas from the 18th and 19th Century and the kilometer-long Baltic Sea beach house guests especially enjoy the cultural and maritime flair. 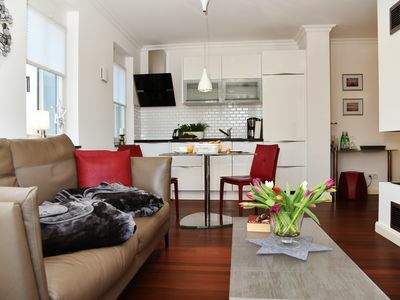 Many shops and venues abound within walking distance of the Villa Elise removed. 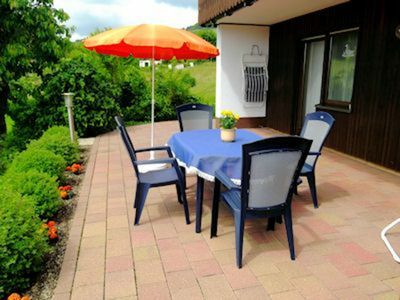 you'd rather enjoy the peace from everyday stress, so invites a huge garden plot with our own beach chair and landscaped pond unforgettable and sunny hours. 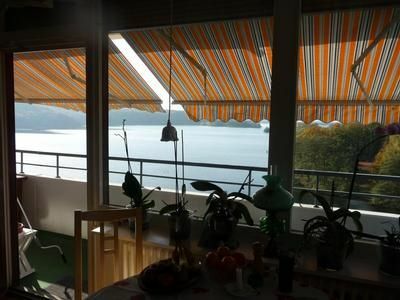 Along the kilometer-long amber promenade of the seaside resort, one finds not only the pier with its spectacular views to the chalk cliffs of the island, but also the popular small station with the "Orlando Furioso". 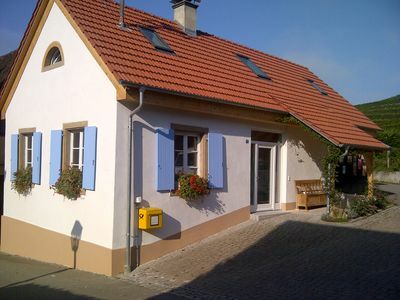 The steam engine combines seaside resorts as Binz, Sellin, Baabe and Göhren and bicycles can hereby be transported easily. 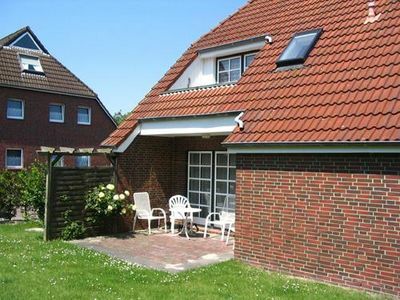 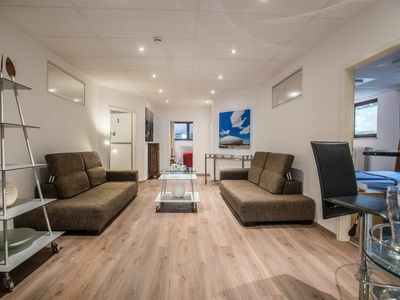 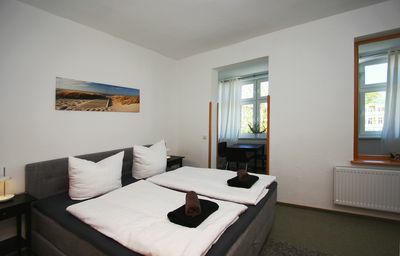 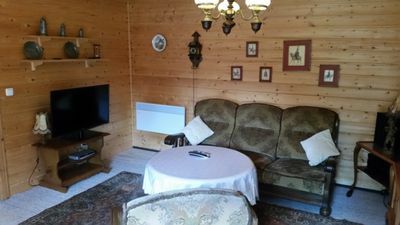 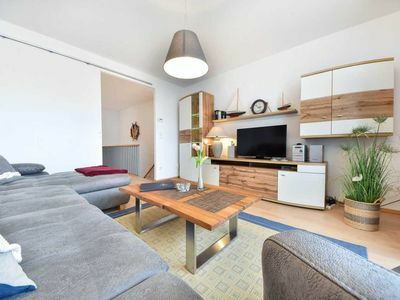 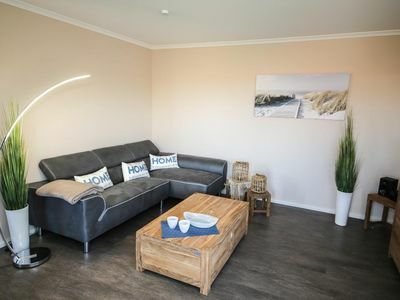 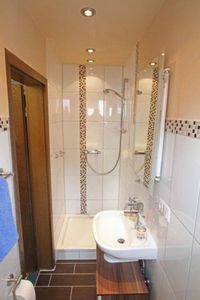 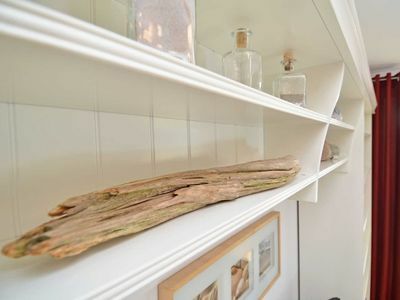 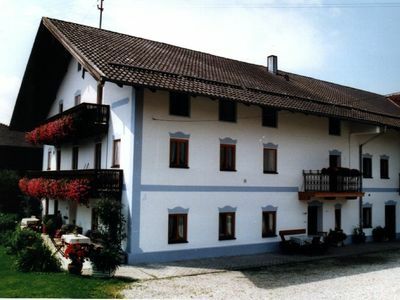 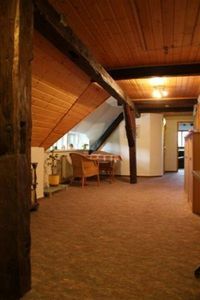 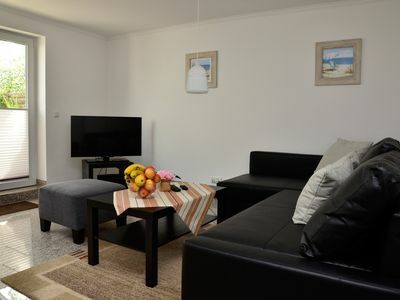 (211) 2-room apartment Ostseeallee - Appartmenthaus "Villa Laura"